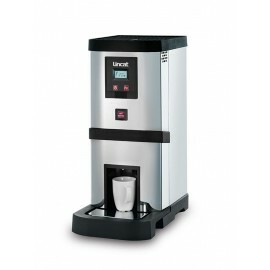 Lincat LWB2 manual fill water boiler with 9 litre capacity. 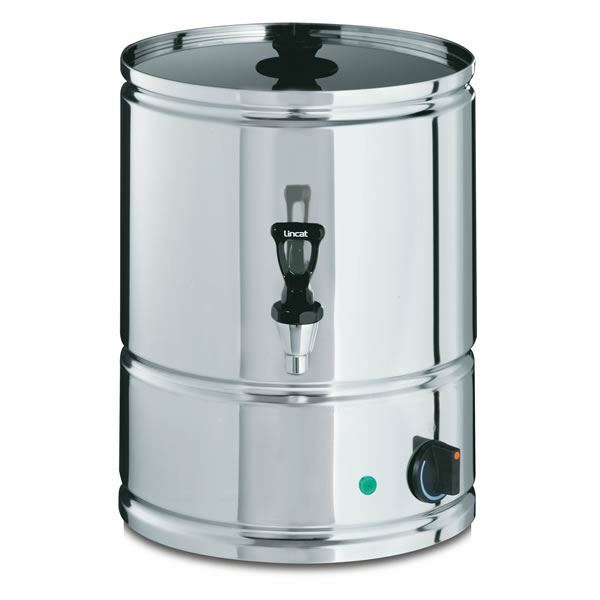 Built from strong stainless steel with simmerstat control, boil dry protection and high quality non-drip taps. 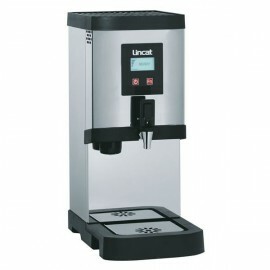 Lincat EB3FX water boiler with hourly output of 31 litres and rapid draw off of up to 9 litres. Buil.. 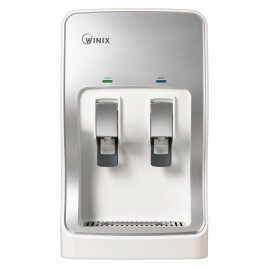 The Winix WCD-4C Table Top Cold Water Dispenser is an attractive and contemporary mains filled table..
Lincat EB3F water boiler with hourly output of 31 litres and rapid draw off of up to 9 litres. Built..